This Human Anatomy Dissection DVD set and Instant Streaming Access package includes 27 sections of modules demonstrated in the principles of Human Dissection at the medical schools and professional level training where cadaver dissection modules are used for training Human Anatomy Laboratory. 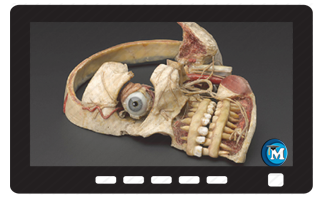 It details the human cadaver dissection modules in a systematic fashion to make students understand. 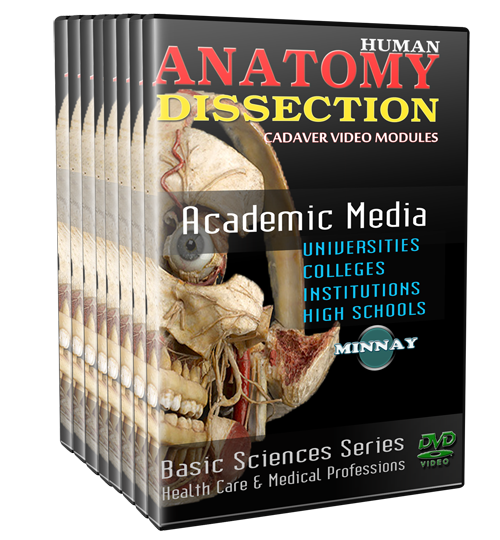 This DVD set contains professionally produced Human Cadaver Dissection videos to supplement Human Anatomy Dissection Lab to help student visualize and practice dissecting different regions and structures of the Human Body. It saves you a lot of TIME to learn the entire Human Anatomy Dissection lab from this video set taught by the good and reputable university and college educators.